It’s possible to find a reliable attorney online. 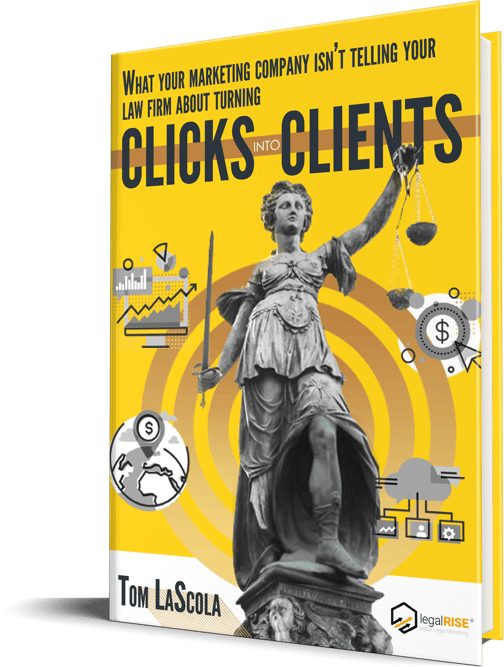 In fact, more potential clients are relying on the Internet to find a capable lawyer or law firm, than any other marketing channel or source. This might not seem groundbreaking to a young attorney, but for a long time, new clients mistrusted online information on law firms. Marketing online made a lawyer sleazy or desperate. Now, a law firm wouldn’t survive without a website. And online marketing for law firms will only increase in necessity. Every law firm needs SEO strategies and a robust online presence. Carving out part of your marketing budget for online marketing your law firm is not just an idea, it’s a requirement. Today, business development for a law firm or solo practitioner involves a combination of offline and online efforts. Networking and a strong local reputation still win lawyers a significant number of clients. These interpersonal marketing efforts underline the importance of compatibility and trust in the attorney-client relationship. But after the business cards are distributed or a friend’s referral provided, most people turn to Google. A strong digital presence fills in the gaps for a potential client. Google reviews, blog posts and approachable homepage, all provide assurance of reputation and legal skills. Online marketing exposes your law firm to more potential clients. When you work with a law firm marketing company to optimize content, build citations and garner backlinks a broader audience will find and visit your law firm website and marketing materials. More traffic should lead to more business for your law firm. But if you work with an experienced law firm marketing company, the likelihood of building a better client base increases. 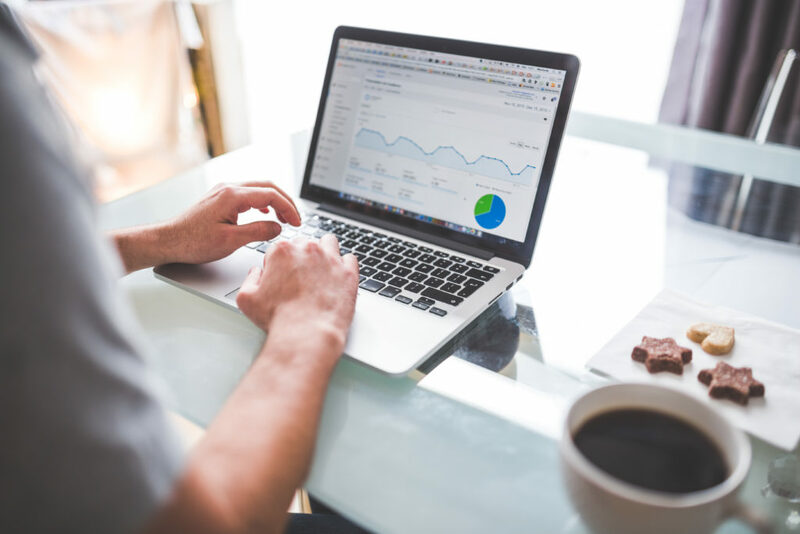 SEO for law firms, the collection of digital data, analytics and other online marketing tools highlight your law firm for a targeted audience. 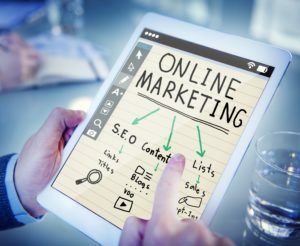 Online marketing for law firms can segment audiences better than any traditional marketing strategy. So, instead of wasting money on less precise means of finding potential clients, digital marketing offers precision. More specifically, SEO and online marketing allow law firms to target a local audience. Why is visibility in the local market important? Individuals seeking legal services say they would prefer to use a local law firm. To find a local lawyer, new clients are searching “NYC estate lawyer” and “Miami accident attorney.” Your firm needs to be among the top results on the search engines and referral websites to reach these online clients, and specific online marketing will do that cost-effectively. More people than ever are using search engines and online directories to find an attorney. Referral websites, complete with reviews, citations and contact information, augment the trust in online research, and direct potential clients to websites and other forms of online marketing. A reassuring website or authoritative blog leads to phone calls and new business. Future clients are jumping online, and your law firm must keep pace. Investing in online marketing now is creating practices and materials for the future. 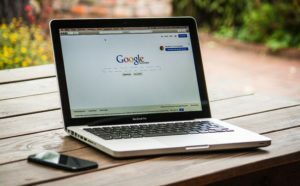 In the next few years, mobile searching will go up, content will become critical and law firm SEO will be the cornerstone of any successful marketing approach.